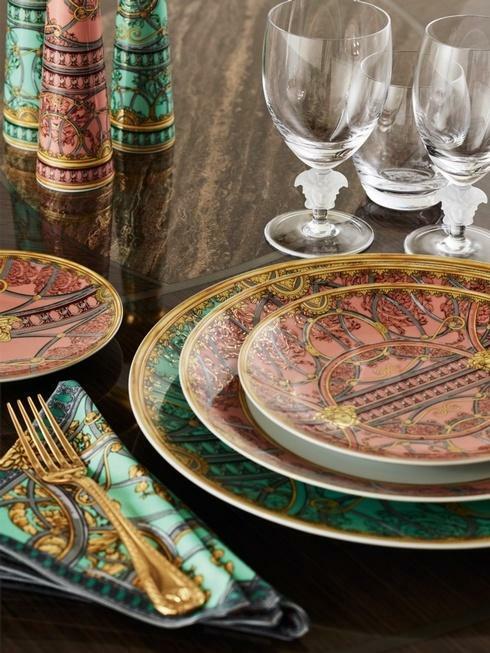 A joyful mix of warm colors and holiday spirit, the Versace by Rosenthal Reflections of Holidays Christmas collection epitomizes the best place to be for the season - your own home. 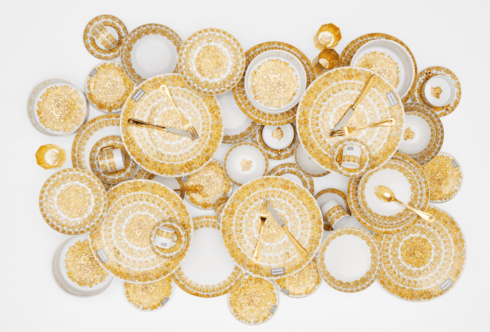 The fitting words “Home for the holidays, the place where all wishes come true” adorns the bottom of the collection’s lavish under plate. 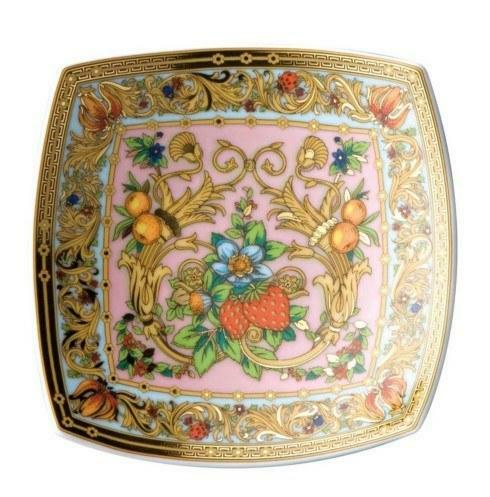 We've also loaded EAN's for Joseph Joseph products. 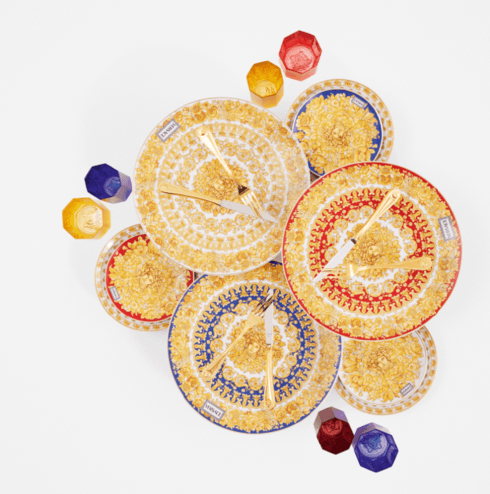 Perfect colors for the summer! 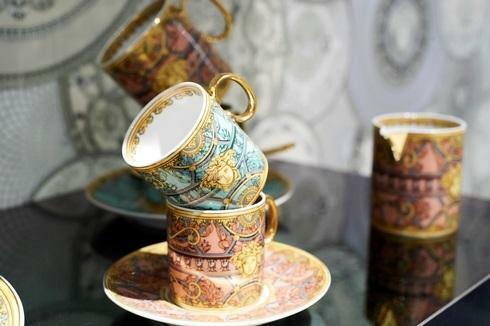 Stores are hungry to know stock levels from their manufacturers. 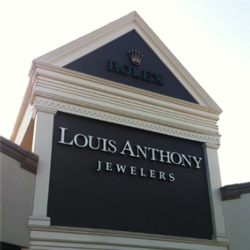 The brands that make knowing this information easy are the brands to which stores drive business. 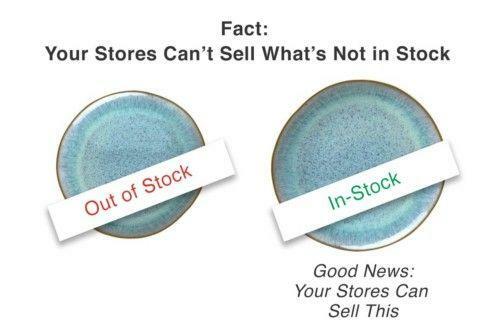 Ask yourself: how can a store sell something it doesn't have in stock or for which it doesn't know the stock level? 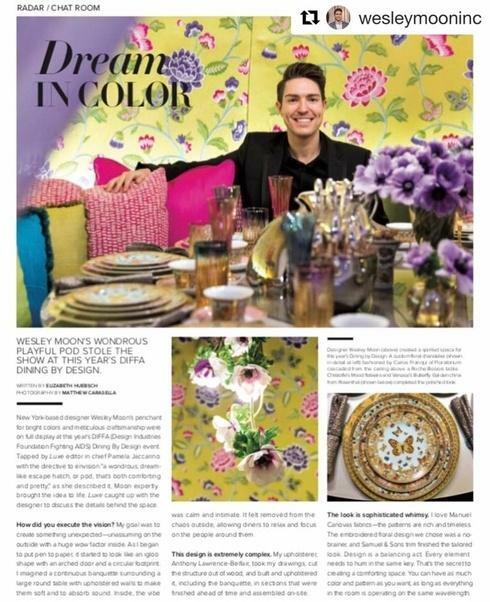 Butterfly Garden featured in Luxe Magazine with designer Wesley Moon! 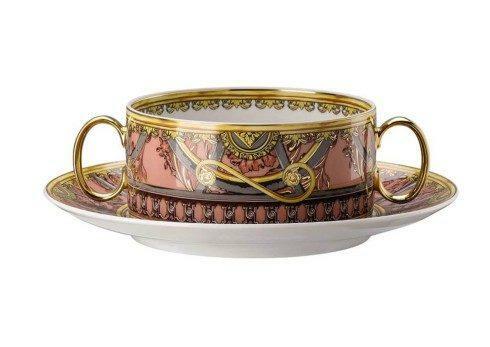 Get your Rosenthal Versace at Glassworks! 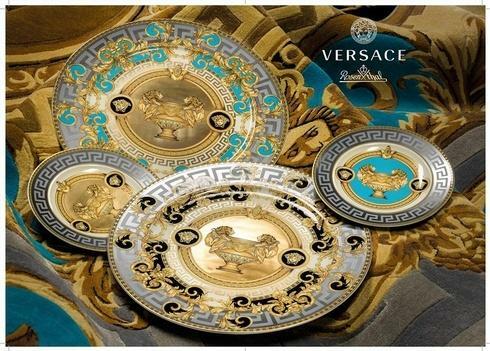 Versace by Rosenthal is available at Glassworks! 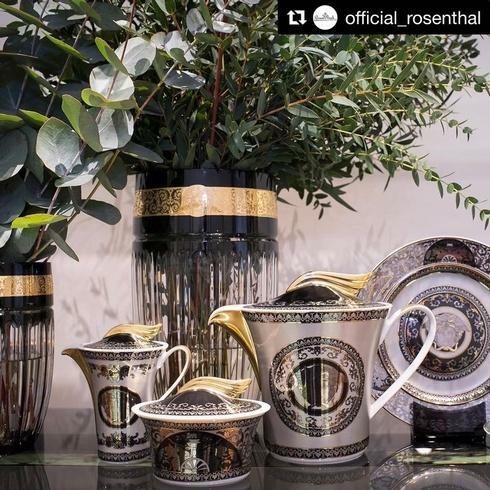 Rosenthal meets Versace official adds to the iconic 25 years anniversary collection an exclusive Medusa Silver tea set that resembles what this cooperation has always been: a perfect match. 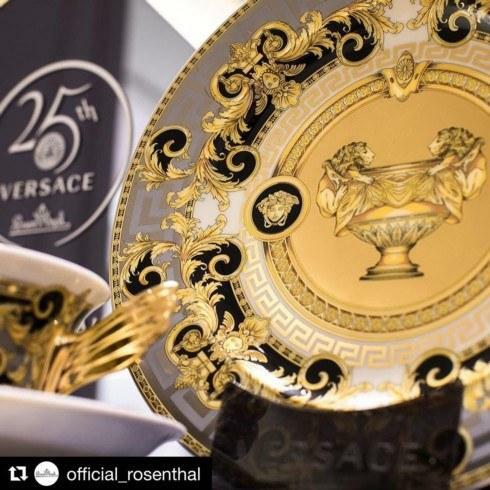 This year we are celebrating 25 years of the iconic partnership between Rosenthal and @versace_official. 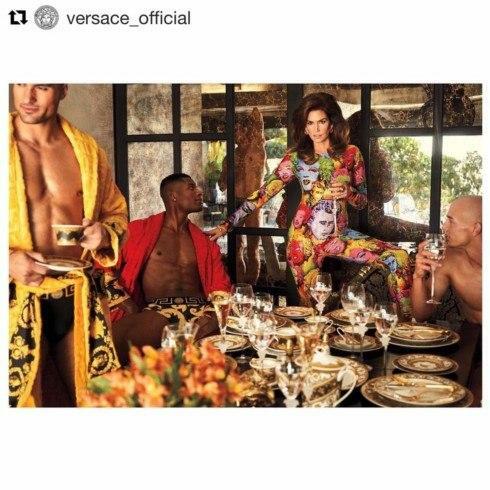 Breakfast at Versace's - head to toe in the Pop Art print from Gianni Versace’s SS ’91 collection, worn by the one and only Cindy Crawford. 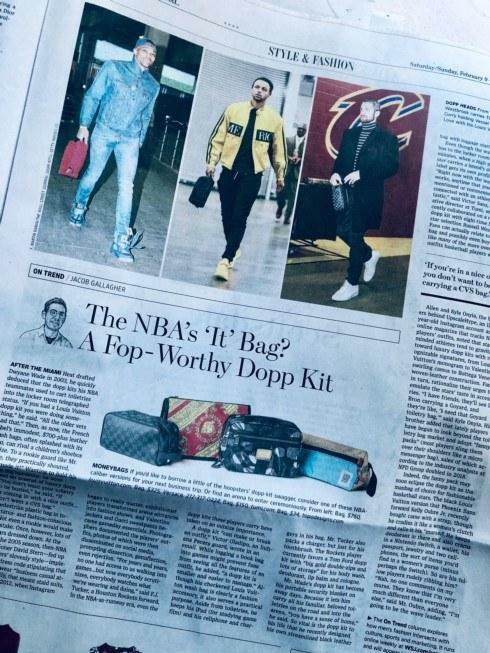 Featured in @instylemagazine. 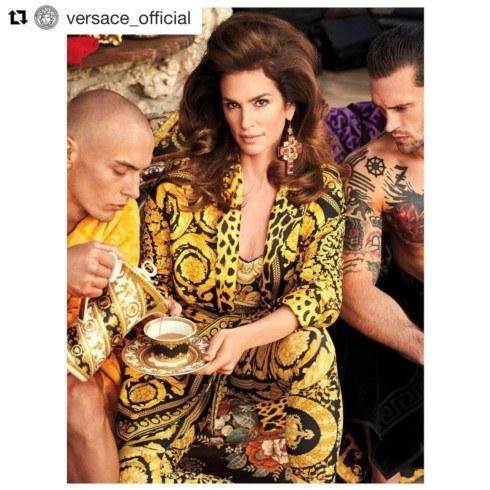 Yep, that's Cindy Crawford wearing a '91 Versace bodysuit hovering over current Versace dinnerware! 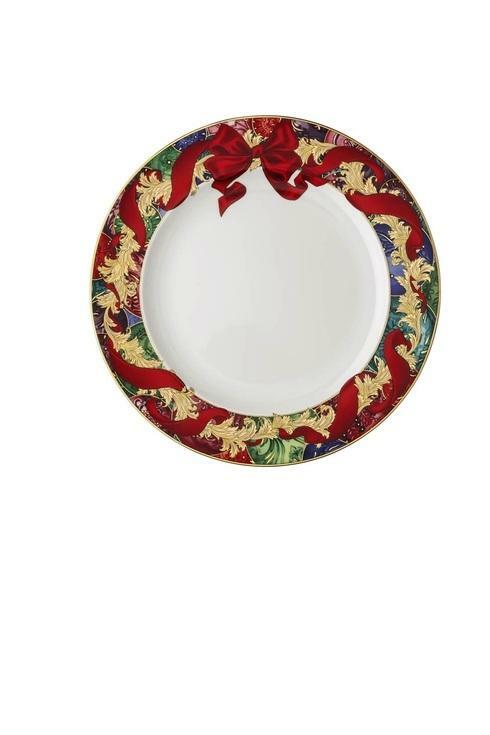 Glassworks can get you the dinnerware! 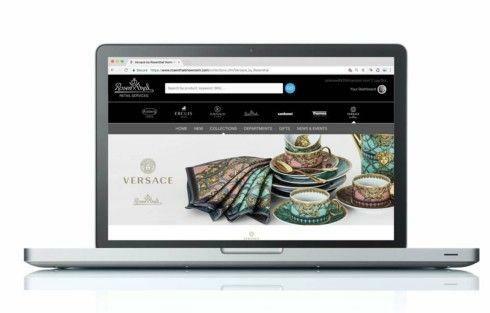 The Copper Lamp, a gift store in Dallas, used Bridge to instantly add 20,000 products to its online operations within 2 hours. 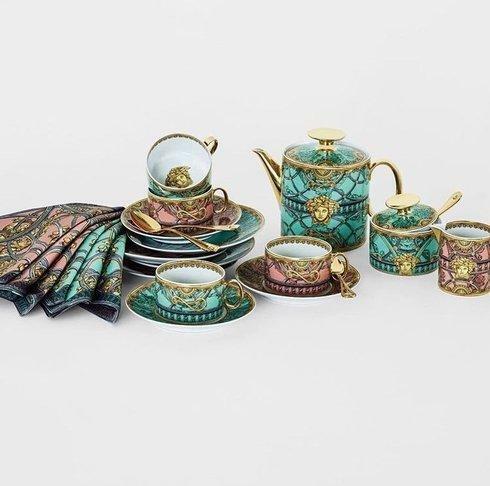 It would've taken a person 2 months to add all those items and pictures. 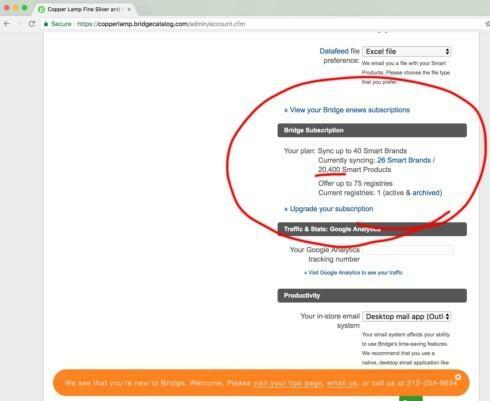 Bridge completed this for the store in 120 minutes. 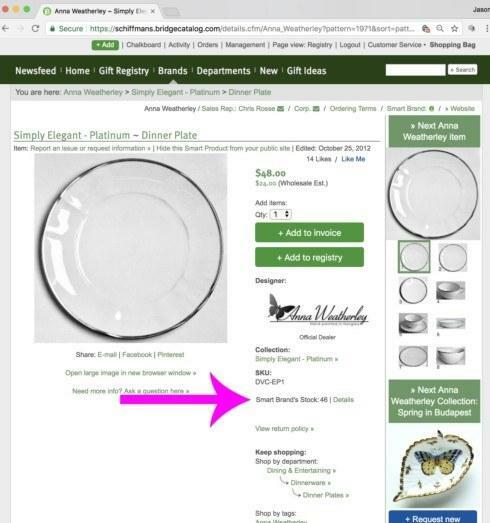 In the screen shot attached, we show Copper Lamp's administration page which gives the store a readout on how many items it's offering customers. 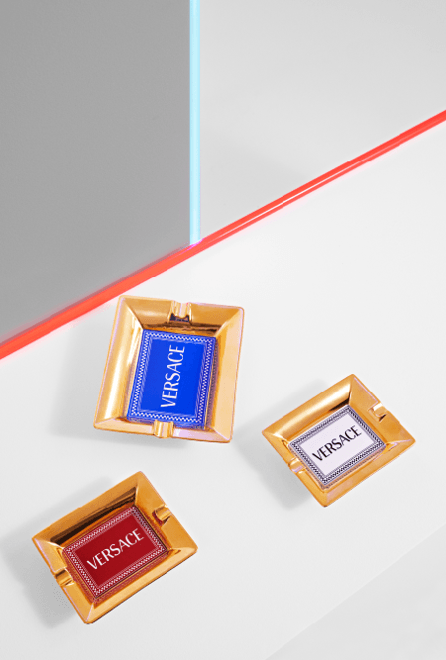 We're happy to see research group L2 compliment Smart Brand member Versace.